Gettysburg Licensed Battlefield Guide John Fitzpatrick is the host for our series on the Irish Brigade. He is standing by Plum Run and the Wheatfield Road. 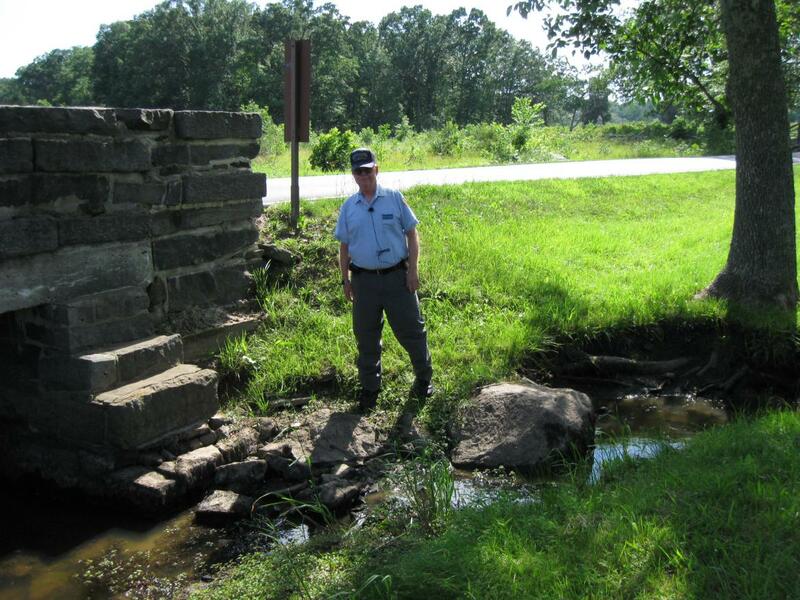 The Irish Brigade crossed Plum Run in this area when they advanced to the Wheatfield on July 2, 1863. The Wheatfield is in the right background. This view was taken facing southwest at approximately 4:30 PM on Friday, June 24, 2011. 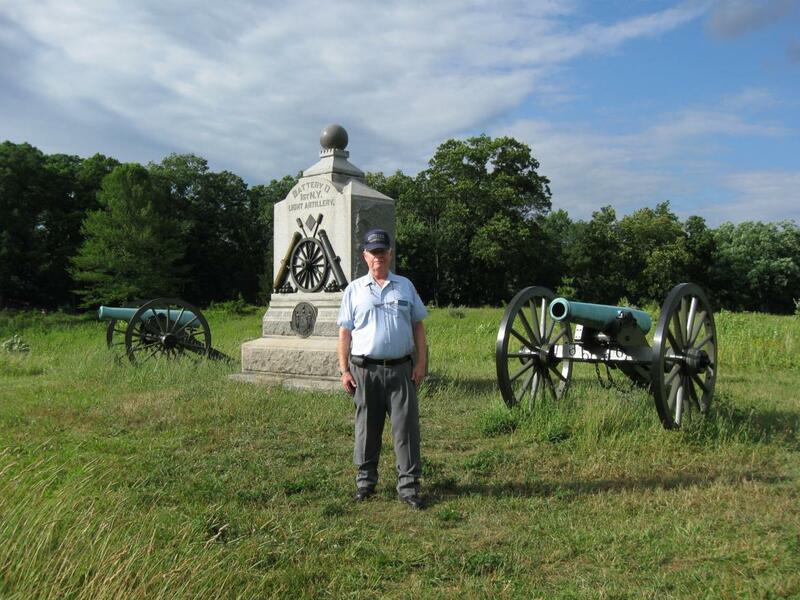 In today’s Irish Brigade post, Gettysburg Licensed Battlefield Guide John Fitzpatrick shows how the Irish Brigade advanced from the John Weikert Farm to the Wheatfield. This map shows the location of the Irish Brigade videos. Video #1-#9 were shown in our previous posts. 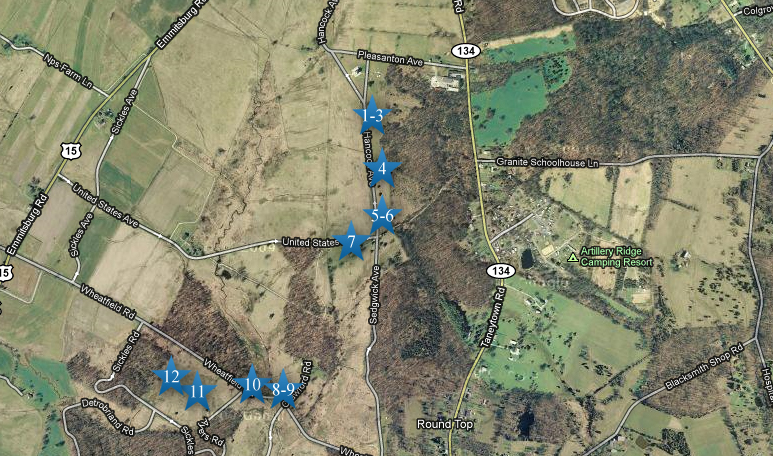 Video #10 was taken at Plum Run near the junction of the Wheatfield Road with Crawford Avenue. Video #11 was on the high ground in the eastern section of the Wheatfield. Video #12 was taken near Winslow’s New York Battery. This map was created facing north at approximately 7:00 PM on Friday July 7, 2011. In Video #10 (Videos #1-#9 were shown in our previous posts) Gettysburg Licensed Battlefield Guide John Fitzpatrick brings the Irish Brigade across Plum Run to the Wheatfield. This view was taken facing northwest to southwest at approximately 4:30 PM on Friday, June 24, 2011. 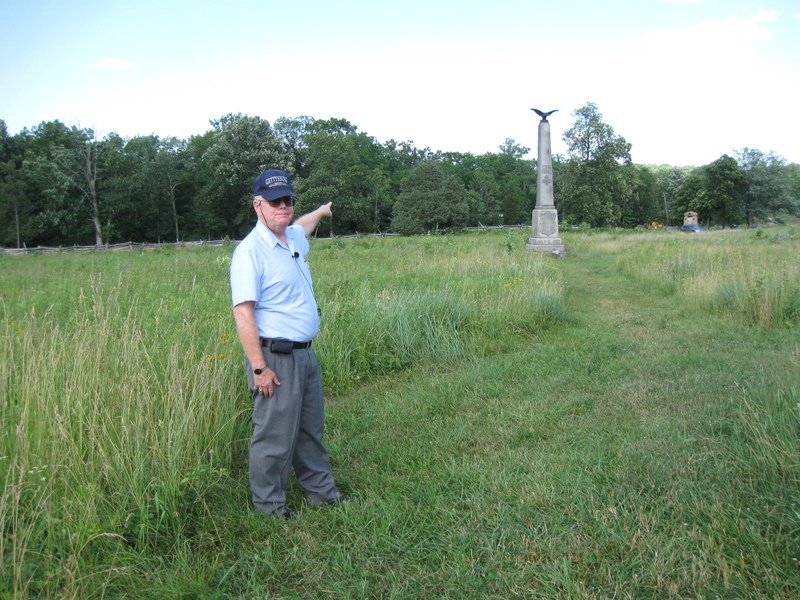 Licensed Battlefield Guide John Fitzpatrick is standing on the high ground in the eastern section of Rose’s Wheatfield. The cannon and monument on the right mark the position of Winslow’s Battery D, 1st New York Light Artillery. This view was taken facing southwest at approximately 4:30 PM on Friday, June 24, 2011. In Video #11 Licensed Battlefield Guide John Fitzpatrick is standing in the Wheatfield. He explains how the Irish were supposed to be reenforcing Union units in the Wheatfield and instead began to replace those units. This view was taken facing northeast to southwest at approximately 4:30 PM on Friday, June 24, 2011. 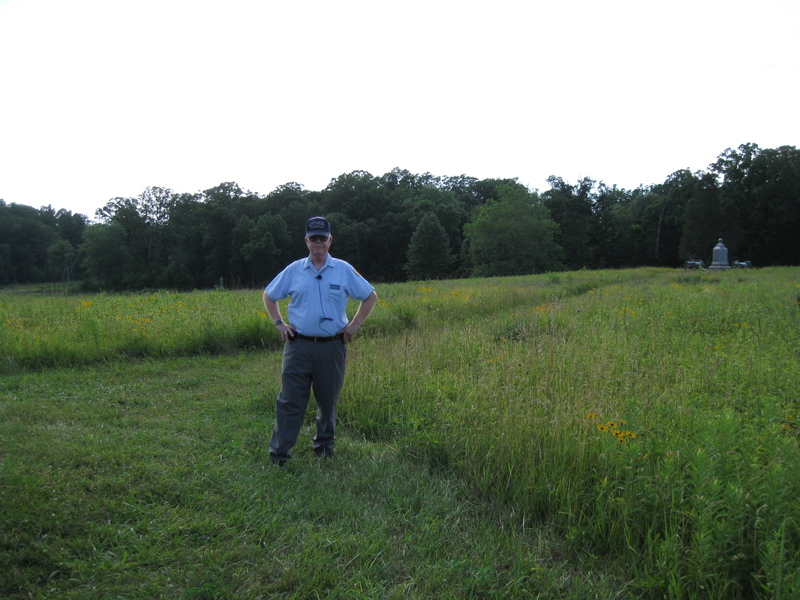 Licensed Battlefield Guide John Fitzpatrick is standing in the eastern section of the Wheatfield. The tall monument is to the 27th Connecticut Infantry Regiment. 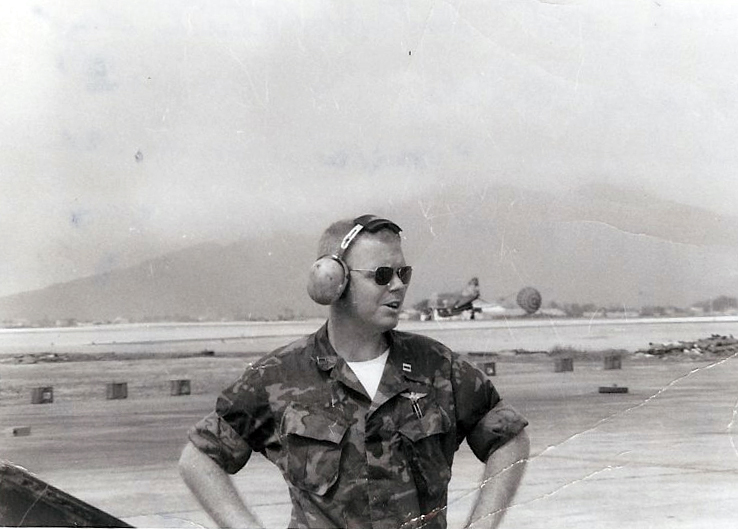 He pointing towards the area from which the Irish advanced to the Wheatfield. The monument in the right background above the car is to the 11th Pennsylvania Reserves Infantry Regiment (40th Pennsylvania Infantry Regiment). This view was taken facing northeast at approximately 4:30 PM on Friday, June 24, 2011. John Fitzpatrick is standing on the high ground near the position of Battery D, 1st New York Artillery (Winslow’s Battery). This view was taken facing northwest at approximately 4:30 PM on Friday, June 24, 2011. In Video #12 John Fitzpatrick is standing in the Wheatfield near Winslow’s Battery. He explains that Caldwell’s Division did not have artillery support in the Wheatfield. This view was taken facing northwest to southwest to northwest at approximately 4:30 PM on Friday, June 24, 2011. This map shows the position of Captain James Rorty’s Battery B, 1st New York Light Artillery on Cemetery Ridge. 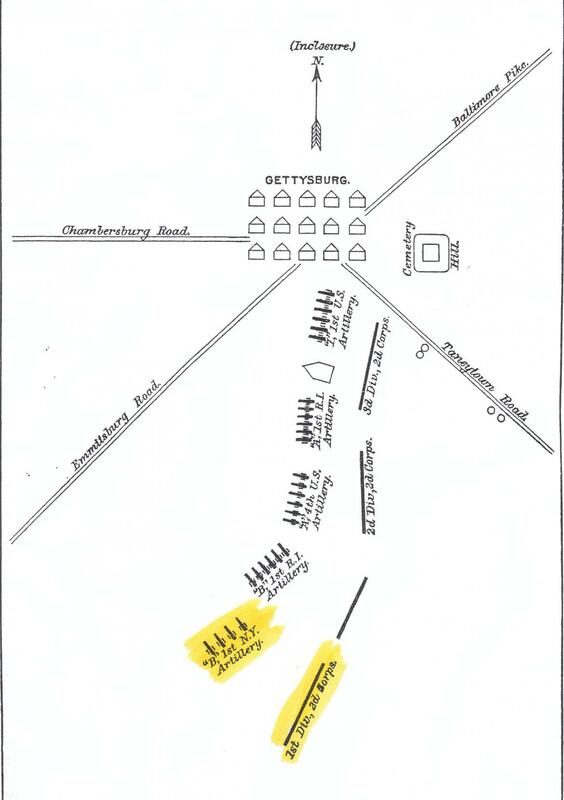 This map is included in the Official Records of the War of the Rebellion, Series I, Volume 27, Part 2 page 479.